Perfect weather for eating al fresco makes Greater Palm Springs an ideal locale to dine with your dog. 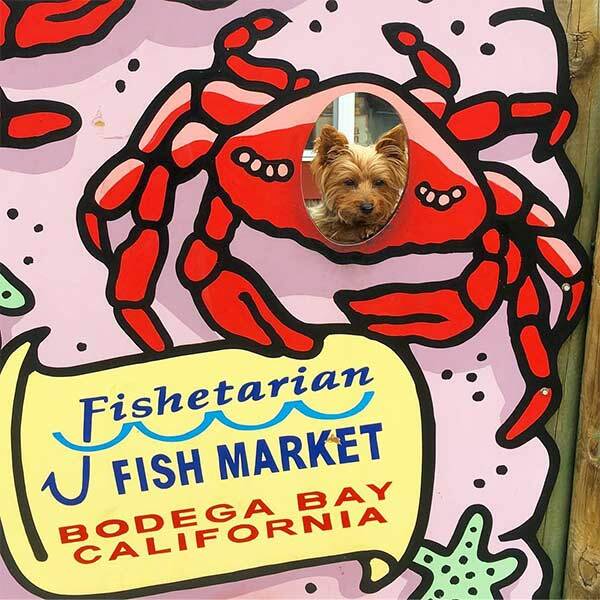 In fact, countless eateries cater to pups with water bowls, treats, and plenty of social interaction—from casual cafés to fine dining under the stars. 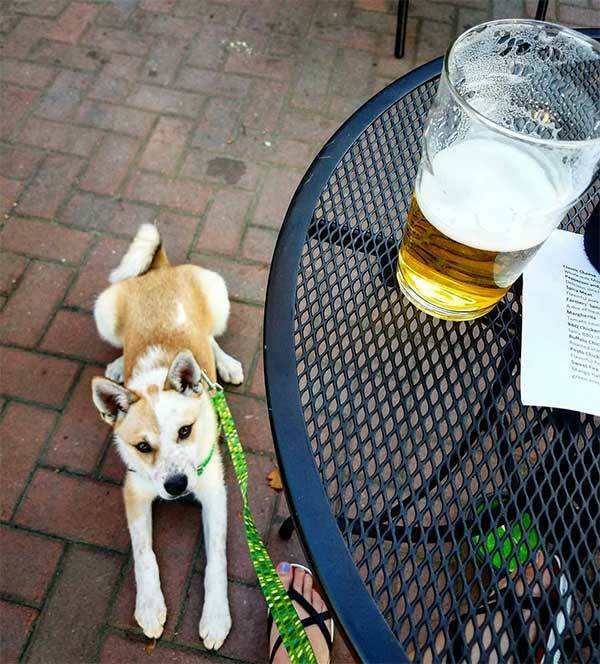 When happy hour rolls around, you’re likely to find a dog-friendly bar patio hosting yappy hour too. We’ve tracked down five top hotspots for hounds and humans alike. Nonstop tail wagging is the order of the day at this crowd-pleasing Old Town La Quinta restaurant, which hosts a sociable bar crowd, lunch, dinner, and popular Taco Tuesday. Steps away, the main plaza is “pet central” with a lot greetings and sniffing in store. You and your pup will adore this neighborhood pub in downtown Palm Springs; however, you’ll want to keep Rover at a safe finger-licking distance from your Bacon Infused Blood Mary. Sunday is #funday at the Empire Polo Club. Take your furry friend to tailgate at a polo game—yes, dogs are welcome on leash—then head over to the Tack Room’s spacious patio for libations and live music from the Sunday patio band. Fantastic smells coming from the café have dogs drooling with delight at both locations in Palm Desert and Palm Springs. Guy Fieri featured the café in his popular Diners, Drive-Ins and Dives, and there may be a wait, but it’s worth it. For great views and waterside dining, pups and their people unwind on the scenic enclosed patio fronting this dining establishment at the River in Rancho Mirage. The shaded dog-friendly patio is actually the best seat in the house.